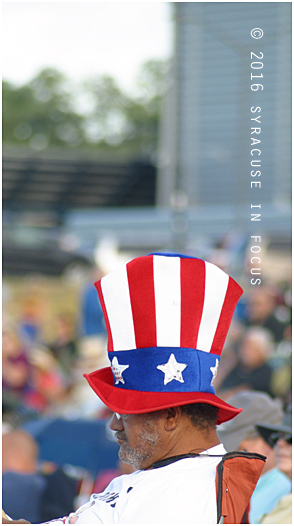 Let It Flow from Syracuse in Focus on Vimeo. 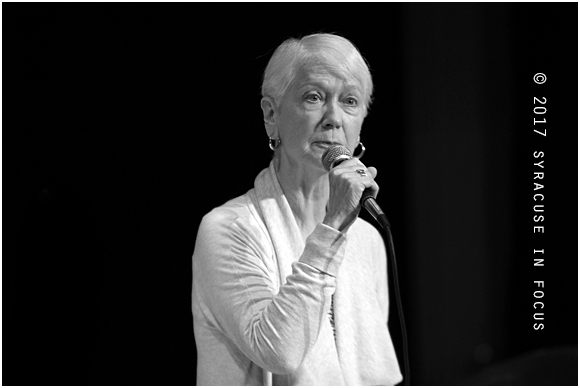 Singer/voice teacher Margot Hanson was a guest performer at today’s Jazz Fest 35 Kick-Off Party at OCC. 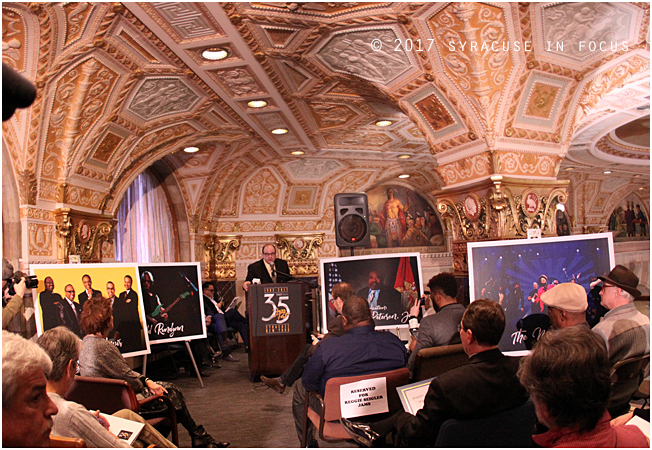 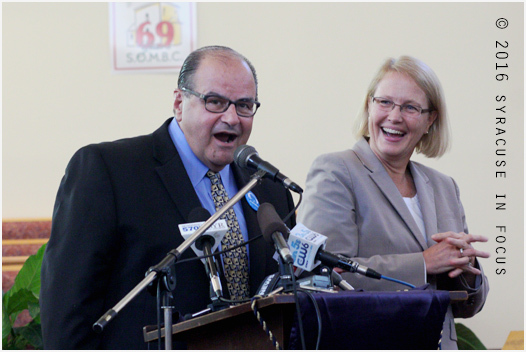 The line up for the 35th Annual Syracuse Jazz Fest was released during a press conference this afternoon at M&T Bank. 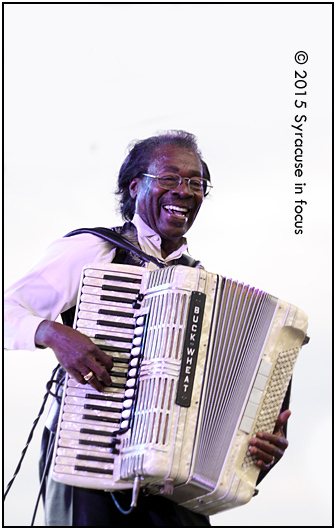 At the podium Jazz Fest producer Frank Malfitano readies for media questions. 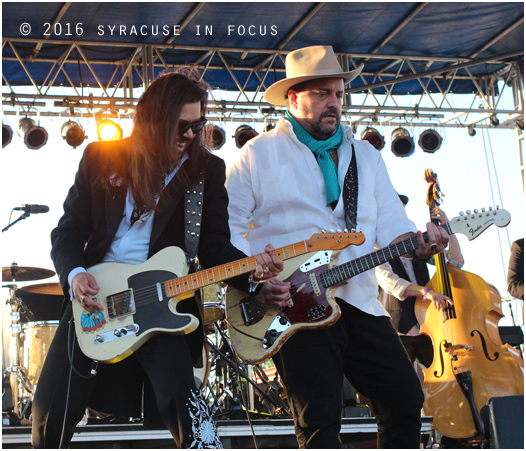 Raul Malo (right) and Eddie Perez from The Mavericks performed at last weekend’s 34th Annual Syracuse Jazz Festival. 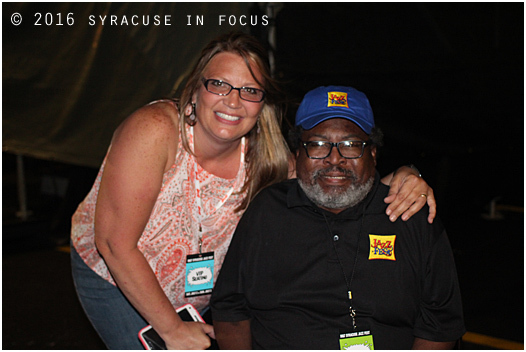 Jazz Fest Productions President Oscar Peterson (right) enjoys the scene at OCC. 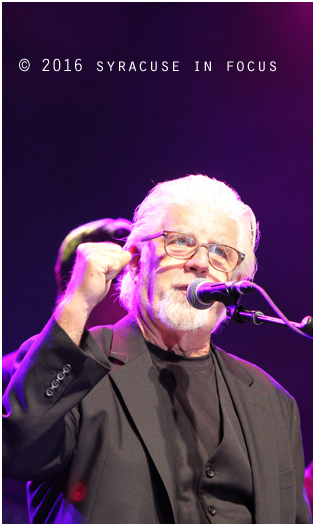 Michael McDonald talked just enough politics before getting into his litany of hits last night.